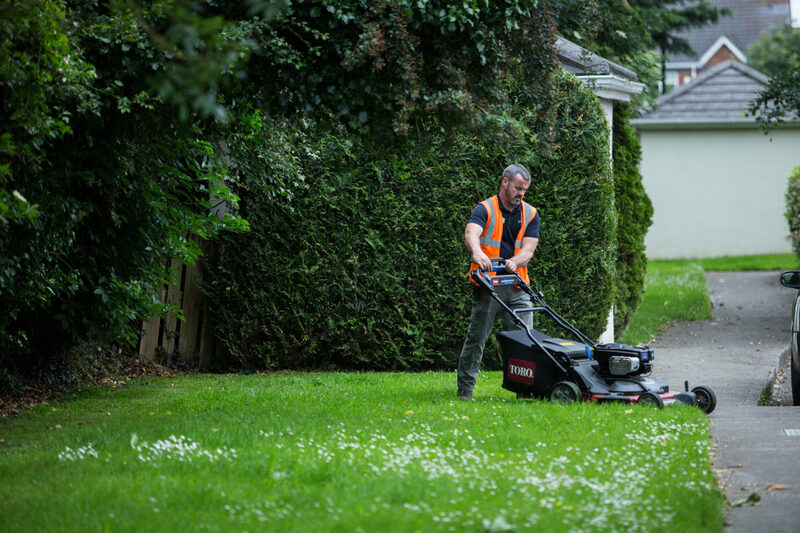 A well-maintained landscape enhances your environment, attracts customers and adds to your property value. 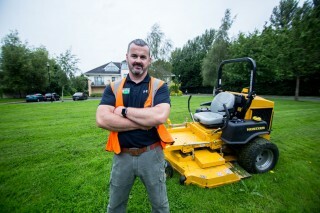 We currently maintain grounds in Clonsilla, Blanchardstown, Castleknock, Swords, East wall, Lucan, Newcastle, Rathcoole, Dundrum, Rathfarnham, Beacon Quarter, Ballsbridge, South Circular Road, Navan Road, Dunboyne, Ongar, Ratoath. 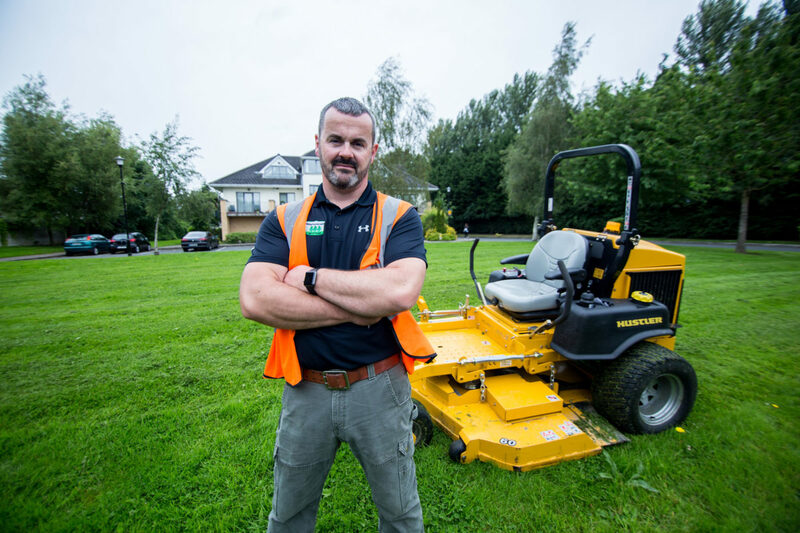 We work in any kind of location including business parks, schools, nursing homes, retirement villages, retail parks, petrol stations, shopping centres, car parks and hotels. Our gardens vary in style and size, with no two ever the same. 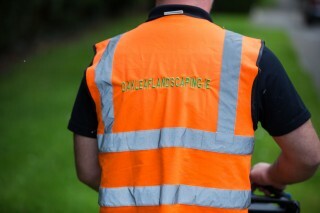 We cater for a wide variety of garden maintenance from traditional gardens through to the designer. We also specialise in grounds maintenance. 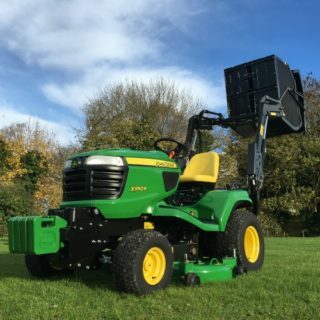 Our commercial landscaping teams provide all year round maintenance of common areas and greens. Our list of commercial clients speaks for itself, but if you would like to know more about our landscape maintenance and gardening services please don’t hesitate to contact us. Error: Error validating access token: Session has expired on Thursday, 21-Mar-19 09:21:06 PDT. The current time is Saturday, 20-Apr-19 09:38:26 PDT.